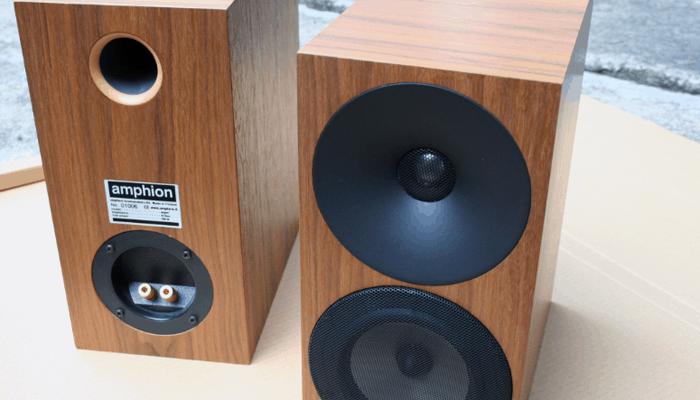 Once again in today's article, we are sifting through a selection of speakers that are all donned with the same dimensions, to find the 10 best 6x9 speakers in 2019. Lots of us look for car speakers with an ideal size in mind so as not to have to modify our car itself, so it makes perfect sense for us to handpick a range that falls within the same category. When reviewing products with a specific size in mind, the narrowing of parameters means we can take a little longer to go over the more pressing features. What to look for in 6x9 speakers? 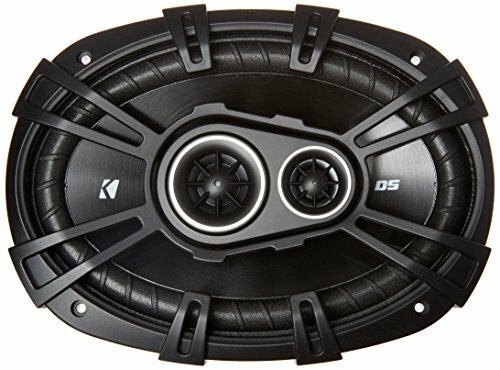 Best 6x9 speakers for Bass? We are going to look at a range of affordable options, clarify their class, peek at their peak performance, inspect their impedance, circuitry, and components. Then pick it all apart in our buyers guide installment so you can make an informed purchase. We think you'll also like: Best Budget Subwoofers Review. Peak of 420 watts per pair. Our first set of 6 by 9s are these well constructed 3-way coaxial car speakers from Infinitys esteemed Kappa series. This highly sensitive pair have impeccable circuitry with incredibly low impedance to counter any resistance and make for an excellent upgrade from your factory stock car speakers. The cones are carbon injected glass fiber, the three-way setup includes a tiny 1” soft dome edge-driven ultra high-frequency tweeter, to give the most natural sounding audio possible from a humble 6x9 package. They benefit from Infinity's patented Plus One cone technology which serves up more surface area than other 3-way class speakers can. They have a peak power handling of 660 watts per pair (330 each) and an RMS peak power of 220 watts (110 each). Why We Liked It - They are a great pair of car speakers, the Plus One cone tech puts them ahead of many other 6x9s in terms of performance, and they sit priced just below the hundred dollar mark. Pioneer make some amazing audio products, and with their tried and tested rep, it is unsurprising that their 6x 9 set pack a powerful punch. They are another 3-way class system coaxial pair that provide a mammoth peak output power of 420 watts per pair. + Peak of 420 watts per pair. Why We Liked It - They incorporate some advanced technological features and wont break the bank. This next set from JBL feature the same Plus One cone technology the Kappa series feature from Infinity. This means they too have a larger overall cone size than most in their class. Their soft-dome tweeters have over-sized voice coils his effectively deals with overheating issues and ultimately gives them better performance and an optimized high frequency performance. The balance is great with the mids and highs adeptly coped with. They are well made with premium quality parts, importantly with low impedance dedicated high-quality crossover circuitry which makes the most of every watt. They can capably handle anywhere from 25-300 watts power. Why We Liked It - They provide well balanced sound and are affordably priced. Next, we have two more coaxial beauts from the New Kicker line, they are another affordably priced pair of car speaker replacements. They are 3-way system class so will provide dynamic full range audio with well balanced mids, highs, and lows. They have an incredibly thin profile with zero-minimal tweeter protrusion, the tweeters are composite and very well designed, they provide sublime, clean highs. The speakers are lightweight but durable and the basket design is a robust surround and adequately helps in terms of cooling and optimal sound dispersion. The circuitry is top notch and very low impedance, they are easy to install and require a battery. They handle a peak power if 360 watts with a max RMS power of around 70 watts and have no distortion. Why We Liked It - Paired with a decent amplifier these babies are some of the best in their class, the mids and highs are pretty unbeatable. Another JBL option up for grabs is this superb set of 6x9 speakers from their Stage series. The stage set performance is better calibrated for higher power output than their GTO line. This pair capably handle a peak power of 420 watts (max RMS of 140 watts). They too are categorized in the 3-way class system, effectively dealing with a wide frequency response. 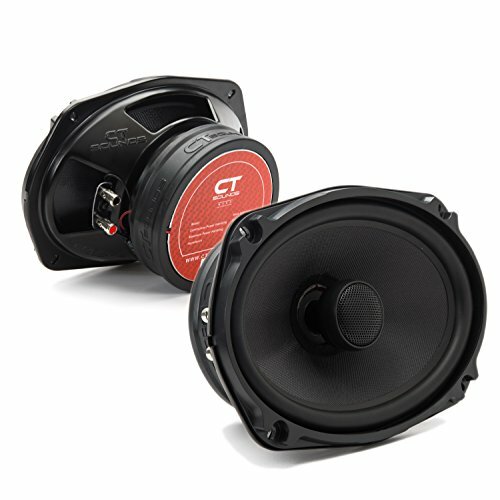 They are incredibly low-priced for a pair in their class, cheaper than the new GTOs but a little more powerful. They handle bass exceptionally well with their injection-molded polypropylene woofer cones and highs are blissfully crisp and natural with their highly responsive Piezo electric super tweeters. They come with all the necessary accessories for an easy installation, including optional grilles. + Dedicated woofer and tweeter. + 420 watts peak power handling. Why We Liked It - They are undeniable value for money, they distort a little when they are really cranked but for the majority of users these make an amazing upgrade or replacement. No strangers to making some of the finest car stereo systems on the market our next review are a 6x9 pair from Kenwoods performance series. 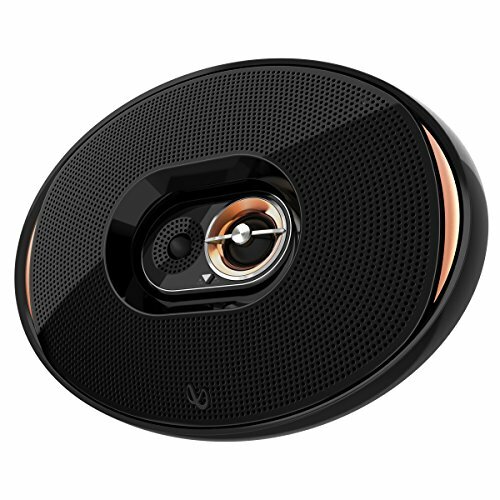 They are a competitively priced, 5-way class set of 2 speakers that provide unbelievable audio with their high-end system setup. 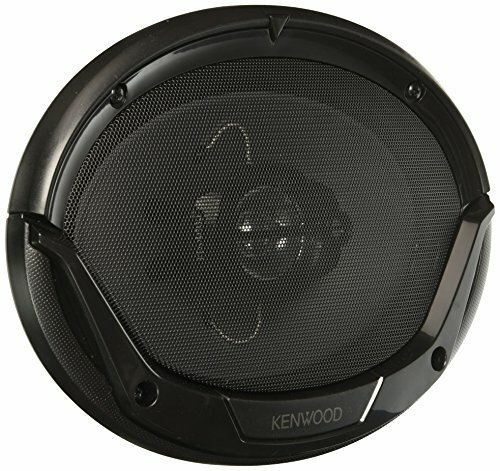 They are highly sensitive and very low impedance and benefit from Kenwoods lengthy experience within the audio industry. They feature a 6x9 paper cone 2 -3/4” paper cone that deals with the mid-range and a 1/2” PET balanced dome tweeter as well as a 1/2” super tweeter on top. To capably provide some of the best balanced, most natural sounding audio available at this price level. Their maximum peak power is on the lower side at 125 Watts, however, for most car audio purposes this is more than adequate and you can still blast your favorite tunes when the mood strikes. Why We Liked It - They are a remarkable pair of speakers and the price adds astonishing value. The peak power is might be lower but they sound crystal clear. Back over in the 3-way class realms, we have another shining example of an affordable coaxial pair from JVCs J series. They provide a powerful peak output of 400watts the RMS on each is 45 watts. The 3-way system set up allows for a smooth balanced sound with each end of the frequency spectrum optimally dealt with. The lows are handled with its sturdy Mica cone woofer and the poly-ether mid dome tweeter has been balanced to provide excellent crisp highs. They feature a hybrid composite surround which also helps to optimize the reverberations. They are pretty low impedance, which is always a bonus especially if you are fitting them into older modeled vehicles, as it will compensate for any resistance in factory quality wiring. They are incredibly lightweight due to their composite nature at around half the weight of some we have reviewed, but very well made and easy to install. + Dedicated Mic cone woofer. 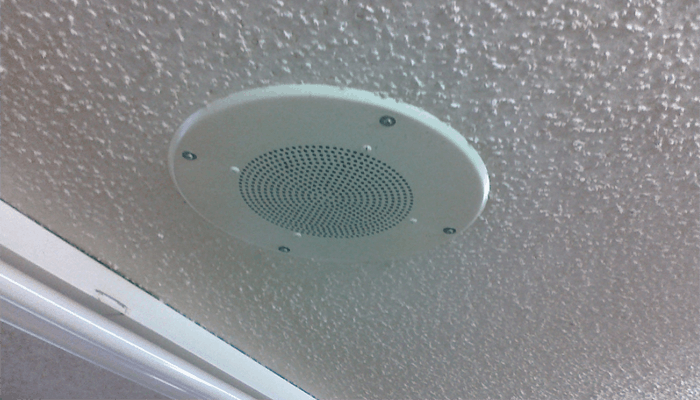 Why We Liked It - They are another affordable replacement option they have a wide frequency response and handle a large amount of power. Another great pair although a little pricier than some we have looked at so far are these bad boys from Alpine. The reach a whopping max peak power of 520 watts per pair and an RMS peak of 70 each totaling an impressive 170. They have a wide frequency response and benefit from very high-quality components with very nominal impedance. They are a 3-way class pair, designed and calibrated to adeptly manage each region of the frequency spectrum in a direct manner. The cones are composites each designed with the upper hand of Alpines dedicated experience. The compositions of each are chosen for their unique properties that deal more effectively with lows or highs. On the subject of highs, they are smooth and pristine, not shrill with too much treble. They are heavier than some we have reviewed because of their highly durable model design and honed craftsmanship. Why We Liked It - They are a naturally balanced sounding set of speakers and are noticeably built to last. Our penultimate pair of 6 x 9 speakers is hot off the punch series by Rockford Fosgate, who are held in high regard when it comes to car audio. The circuitry is great quality, making use of their patented 3Sixty integrated DSP, the PEI dome tweeters feature a built-in crossover, they are all in all a sensitive set with a wide frequency range. They are very well built, especially in light of their competitive retail price. The Punch range is actually their lower end model but features some of the higher end characteristics of their prestigious Prime series premium series. They are of a 4-way class configuration so the sound is the very full range with natural depth and optimal clarity. They have a power handling of 150 watts max, 75 watts RMS per pair. They have a FlexFit basket design, which allows for a slight adjustment. They come with grilles and mounting hardware for an easy install and ultimately, are a stylish set of impressive speakers. + Bigger cone area for optimized dispersion. Why We Liked It - They are a valuable 4-way class set that sit priced below some of the 3-way class sets we have reviewed. We are rounding up our reviews with this set from CT sounds, it is fair to say they will set you back a few more pennies but there is a highly prized pair of 2-way coaxial speakers. Whilst 3-way class or higher is always desirable this pair is exceedingly well built from premium components. The expertly handle peak powers of 240 watts (120 RMS) and have superb audio dispersion. They feature high caliber silk dome tweeters, their resonant frequency is 58Hz and they incorporate ferrite magnets as well as neodymium ones and a high-end voice coil, to effectively handle your audio. They have a great frequency response and are very low impedance, with their premium wiring and innovative crossover circuits for high fidelity sound. The cones are fiberglass with a Nitrile Butadiene rubber surround They have spring terminals and a PC spider design. They come with a mesh face grille with a chrome plated ring. + Superior quality crossover circuit. Why We Liked It - The performance on this pair is top rate, they are thoroughly impressive. As your size parameters are predetermined, you will be able to shop in a more concise and comparative manner. Speakers are categorized into classes according to the way their system is set up. 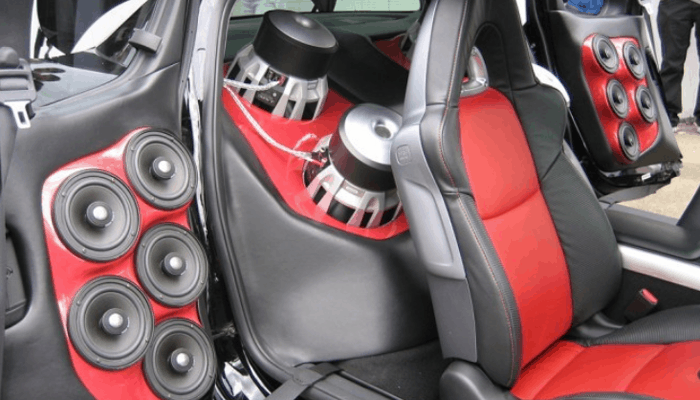 The minimum class you will want to look at for a pair of decent car speakers is 2-way something that deals effectively with lower sounds and something better suited to higher frequency motion. 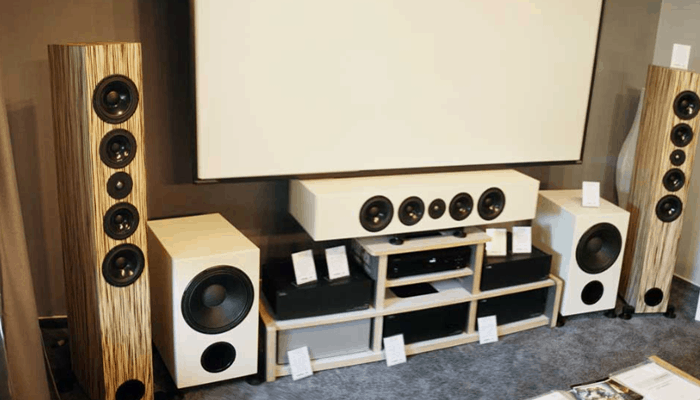 The way speakers function is relatively simple and has evolved very little since their initial conception. A rigid cone attached to a voice coil is centered in a magnetic field. The circuitry receives audio as an electrical signal the signal disrupts the field and causes attraction and repelling between the components and a second fixed magnet. As the field constantly changes from negative to positive the cones are pushed in and out in a piston-like fashion. This disperses a lot of air and generates heat at high frequencies. 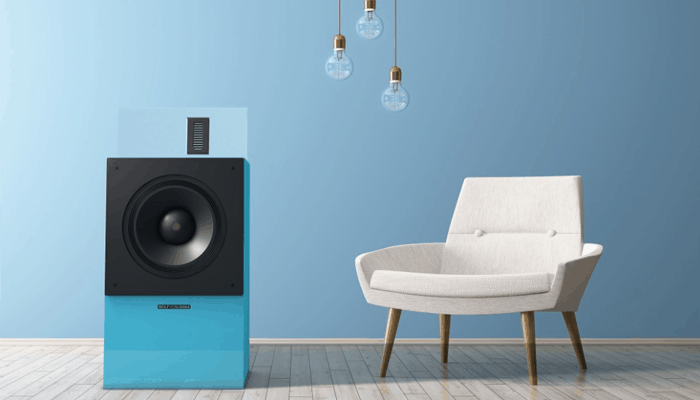 As each end of the frequency spectrum affects the cone in a very different way, the optimal solution for audio that is free of distortion is to design a speaker system that has at least 2 types of cone dedicated to the different demands they will be subjected to. A 3-way class is however much more desirable, it ensures the mid-range is not overlooked. 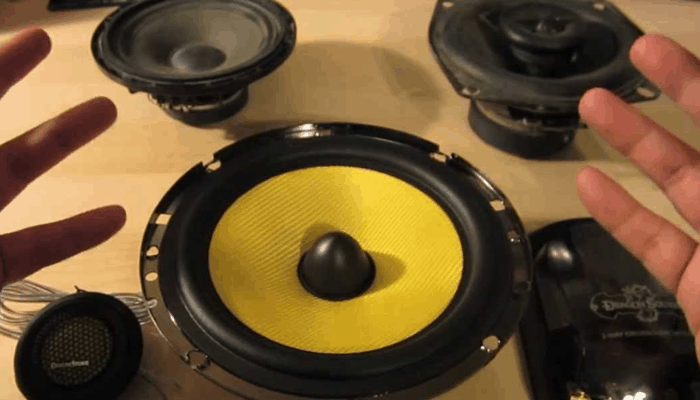 Some 3-way systems will incorporate a woofer to provide much better bass. Tweeters and ultra high-frequency tweeters sometimes referred to as super tweeters, provide highs that sound less harsh or tinny. Without a tweeter, things can sound a little muddy or muffled. The tweeters are designed to handle the high-speed motions inflict upon them by the high-frequency electric signals high notes produce. Tweeter designs are important, they have to allow for cooling and be built from heat resistant component they are typical of a much smaller size. 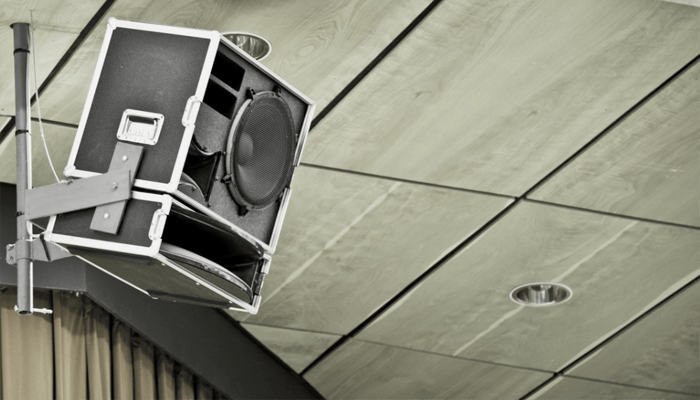 Once you have an idea of the speaker class system you are looking for you can start turning your attention to the components used and build quality. The class system only labels the arrangement of speaker cones and doesn't refer to the quality of the product. The majority of those we have used today are bestselling, well made good examples of what to expect from a decent pair of speakers given their respective prices. Typically speakers cones are made of paper composites, some models incorporate some pretty cutting-edge compositions to compete with one another. At the price range, we have looked at today, surrounds will typically be rubber or plastic (rubber is preferable) tweeters will typically be silk or some other woven material. As you will have noticed throughout our reviews they don't vary immensely from one another so the biggest thing after we have ticked size, class, and quality off is how many watts do you have to power it how much power do you want to allow for it, and how feasible is this considering the limitations of your given budget. To summarize you will be looking for the best-built pair in a suitable system class with the best performance you can find for your allocated budget. Irrespective of their lower peak power handling, the Kenwood set we have reviewed are quite literally in a class above the rest. They serve up an exceptional 5-way class system set up that means they are far better equipped to deliver high fidelity sound. 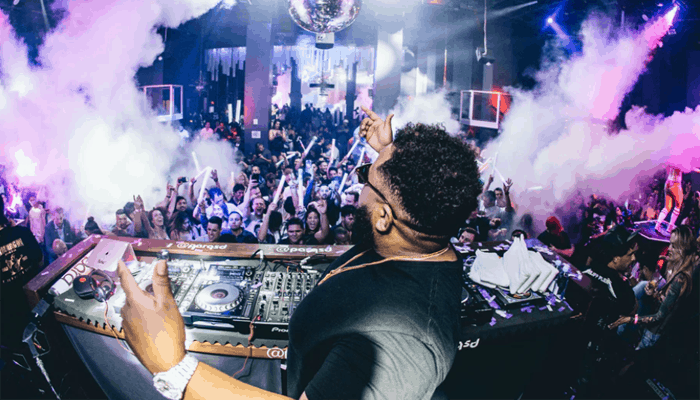 Whilst you won't be able to crank them up as much as some we have looked at the audio is some of the best quality around and given that their cost is on par with some of the lesser class systems, they provide undeniable value for money. The JBL stage set is our lowest priced set, the pioneers sit somewhere just above them but we think it is important to mention that for around $20 more you can get your mitts on the 5-way class Kenwood set. 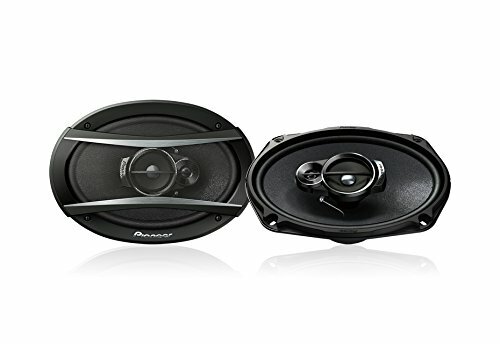 The best quality bass capable speakers we have reviewed here today are the Rockford Fosgate set they are comprised of premium parts and have advanced DSP onboard to provide great sound. 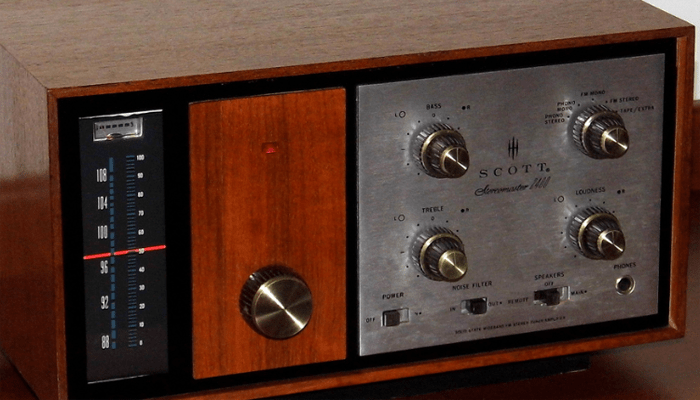 The bass is meatier than the Kenwoods offer (another high-class category pair). They are the best for bass but their price tag is a little higher than some. If your budget simply won't stretch to the asking price of the Rockford, then our favorite 3-way class set for bass are the JVC CS their optimal class category incorporates a dedicated Mica woofer sourced from stable and durable components, to handle low-frequency pumping. They are incredibly low priced and can perform at peak power peak powers of around 400 watts. 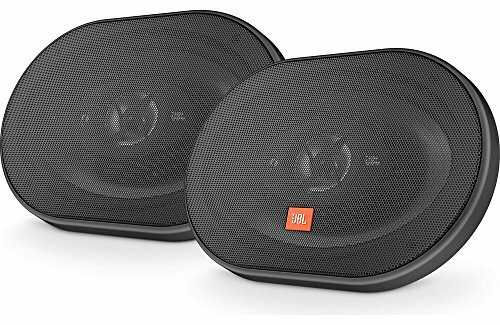 If you are looking for something less meaty that still has great bass capabilities then you could go for the JBL set instead, they are an equally impressive pair, with an affordable price tag and a dedicated woofer to provide distortion-free bass. 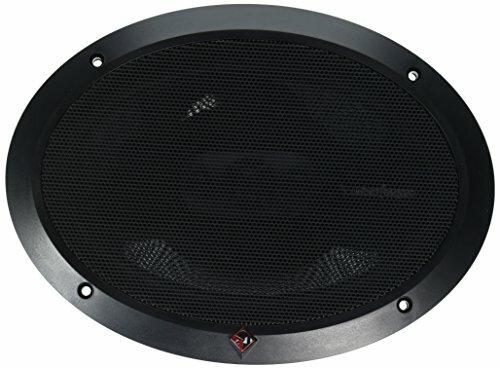 Essentially all of those we have looked at today are good quality and they come from some of the most reputable speaker manufacturers around. It is a tough one to call but if we had to pick the best quality winner then the front-running set is the Kenwood, but if you are specifically looking for a 3-way class setup we vote for the Alpine set. 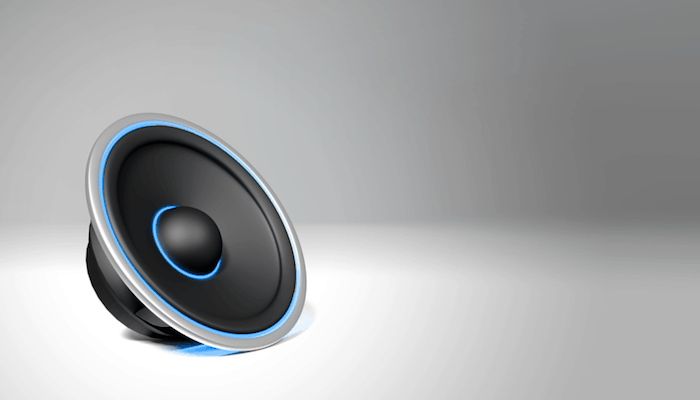 If you are shopping on more of a shoestring budget then you should opt for the Pioneers, the company produce some amazing, low-cost products and at this price, their overall sound is pretty hard to beat. The amount of affordable options for good quality audio speakers in recent times is actually astounding. The technology has come a long way despite not having conceptually changed much. With products whose function is simple and remain largely unchanged, we tend to benefit from constant improvement, upgrading, refinement and perfecting of parts and their circuitry. This means fortunately for buyers, the majority of low-cost electrical goods out there are packed with yesterdays premium pieces and generally speaking provide high-quality audio regardless of their low price tags( another advantage of tech progression is lowered production costs). If you keep our key advice in mind and can read the specs with some better perspective thanks to the light shed by our informative buyers' guide, you will undoubtedly find the set best suited to you. In busy markets awash with products, you will often find that the price between one model and another with a step up in capabilities is pretty nominal. Competitive markets are usually also subject to price fluctuations, so keep your eyes on the prize and you might grab your self a steal. 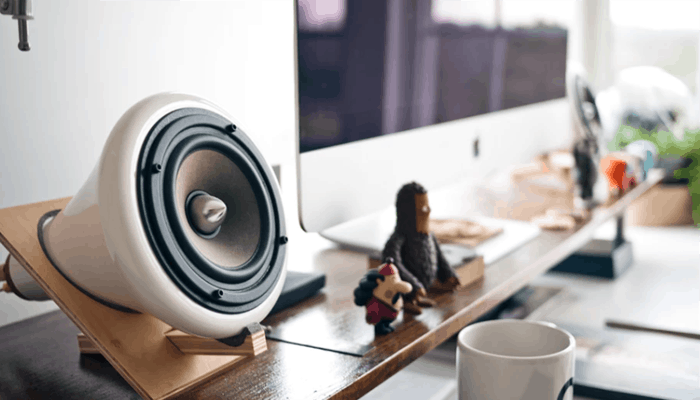 We have a whole heap of speaker articles you might want to take a look at. 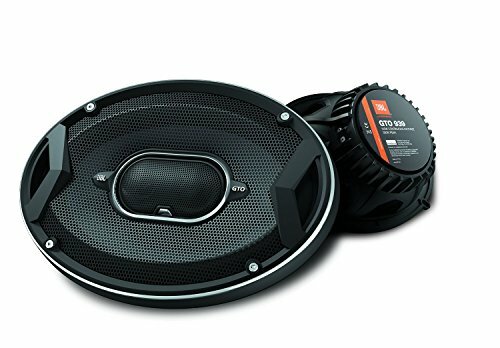 So, whether you are looking for 6.5 inch speaker set for your car or fancy mounting a subwoofer in your boot, or are shopping for a set of speakers for your PC. Whatever it is, we have probably got you covered!